•	Energy expert calls for private investment as Shaybis embark on first privately funded power plant in Kwara – Royal Times of Nigeria. An energy expert, Engineer Tunde Y. Salihu has said one of the ways Nigeria can overcome its power challenges is for private firms to take up the responsibility of investing in the sector. This he said will help Nigeria to stop the over-dependence on the national grid and also promote other power sources apart from the hydropower system. Salihu offered this advice while speaking with RoyalFM on the construction of the first privately funded power plant in Kwara state. 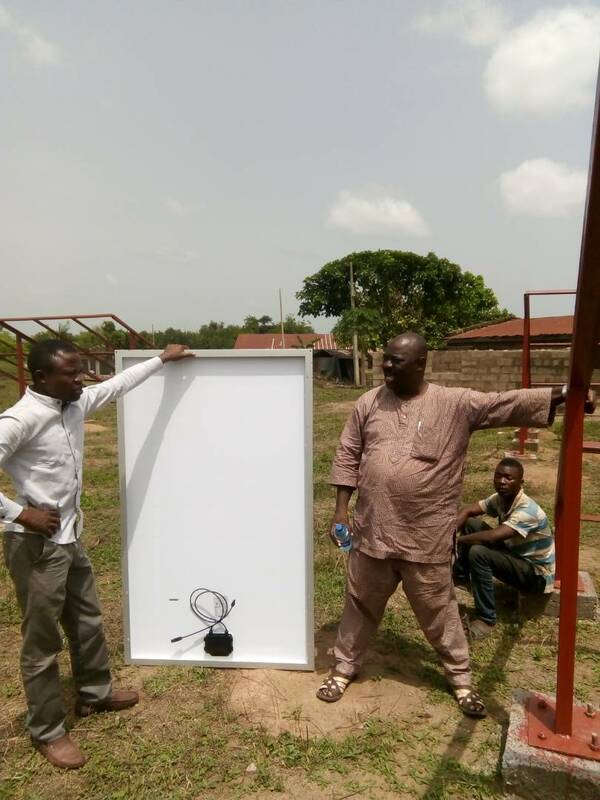 The solar-based power plant with a 20-kilowatt capacity is located at Lajolo, Ilorin-East local government area of the state. Engr. 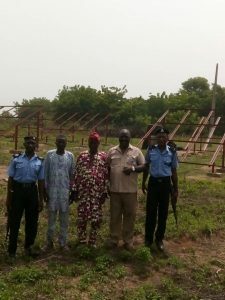 Tunde Y. Salihu (2nd from right) at the project site with Village leaders and Security personnel. The Chief Executive Officer, CEO, of Shaybis Nigeria Limited, the company behind the project, said the choice of the location is to provide power service to an area that has never enjoyed electricity supply in the state. He also added that the project will not only provide power but also enhance the economic ability of the people by enabling irrigation for the dry season in the farming community. 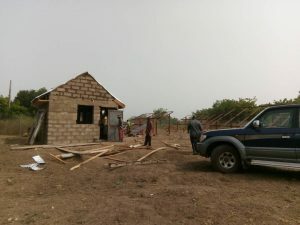 He also said as part of its determination to improve the community, the company will provide street light in the village as well as free computer systems and other educational facilities for the village school. The project tagged Smart Village is being executed in partnership with the Institute of Electrical and Electronics Engineering, IEEE.